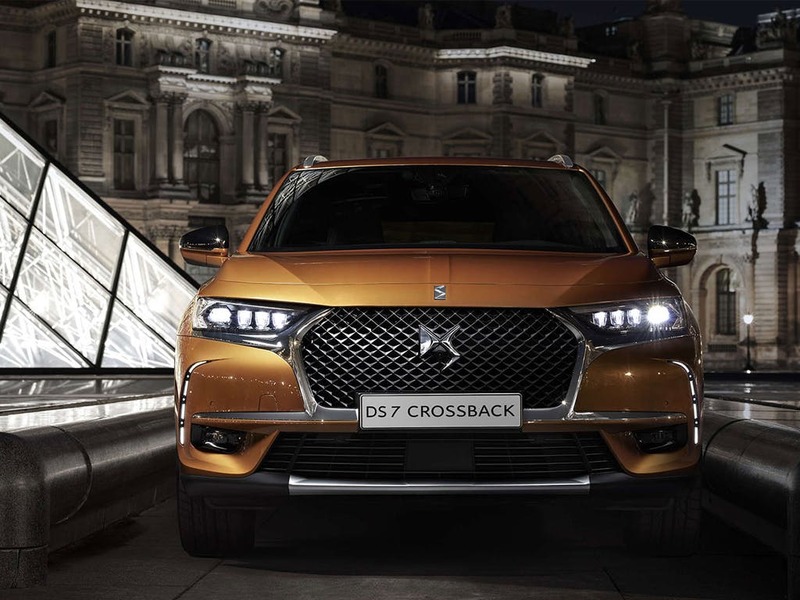 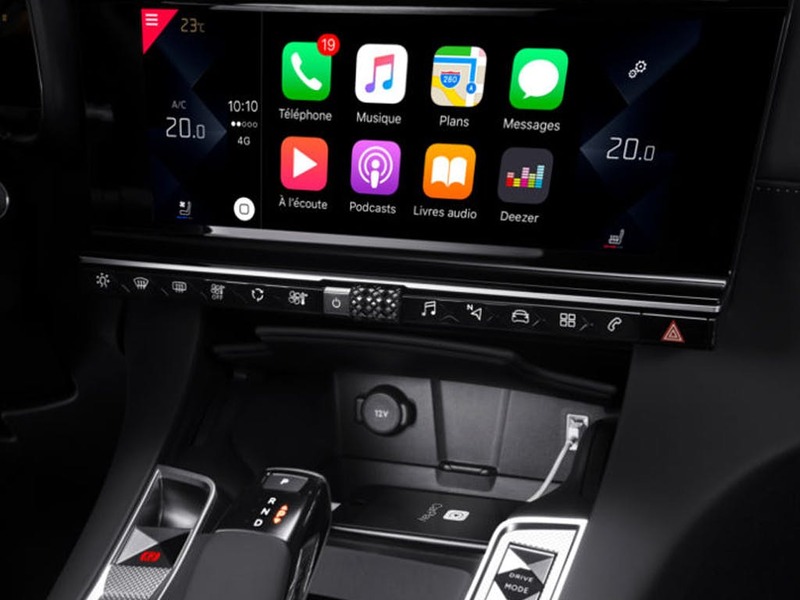 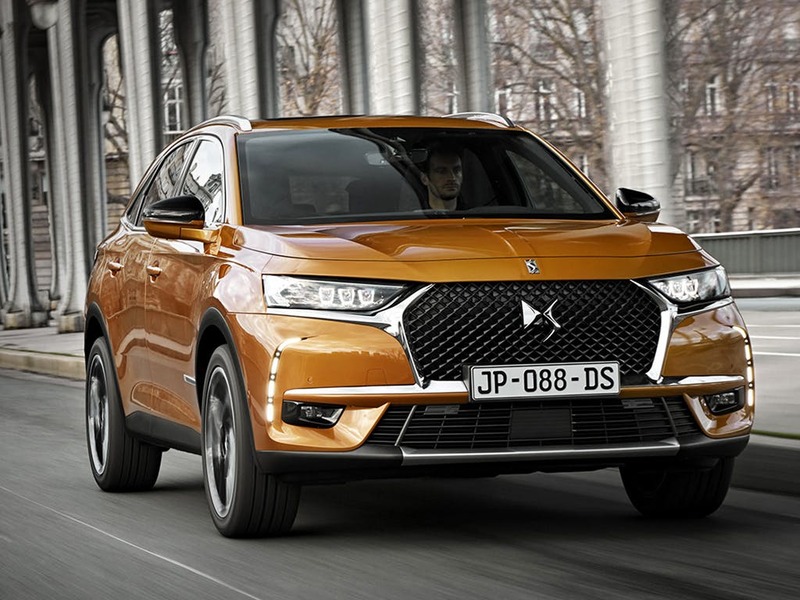 Revealed on 28 February and presented to the world at the Geneva Motor Show, DS 7 CROSSBACK embarks on a nationwide tour of the UK allowing you to preview the car in advance of its launch in early 2018. 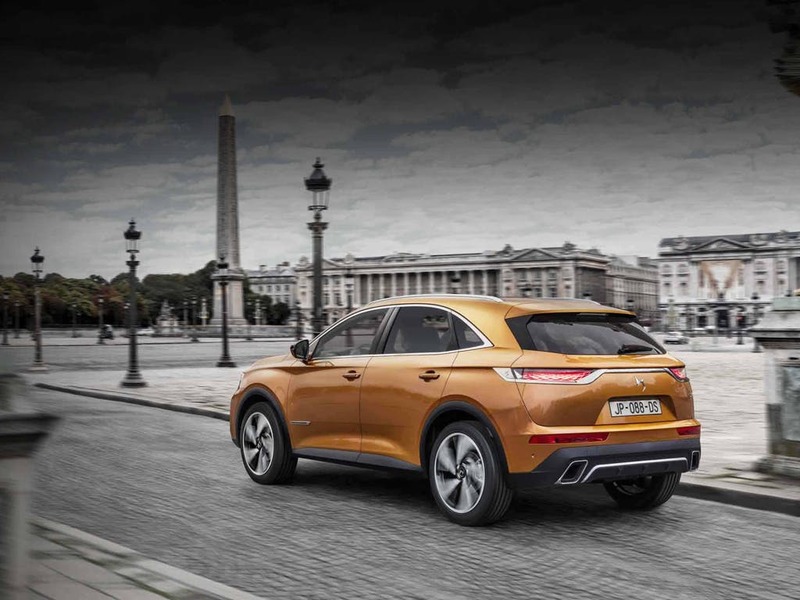 You are invited to come and see the embodiment of French know-how and innovation in the city of your choice. 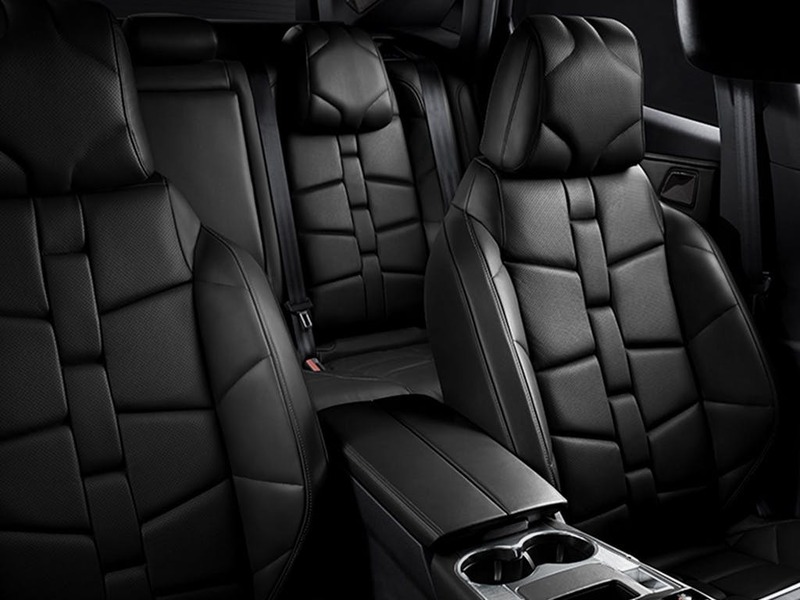 Use the interactive map below to find out when it will be in your area. 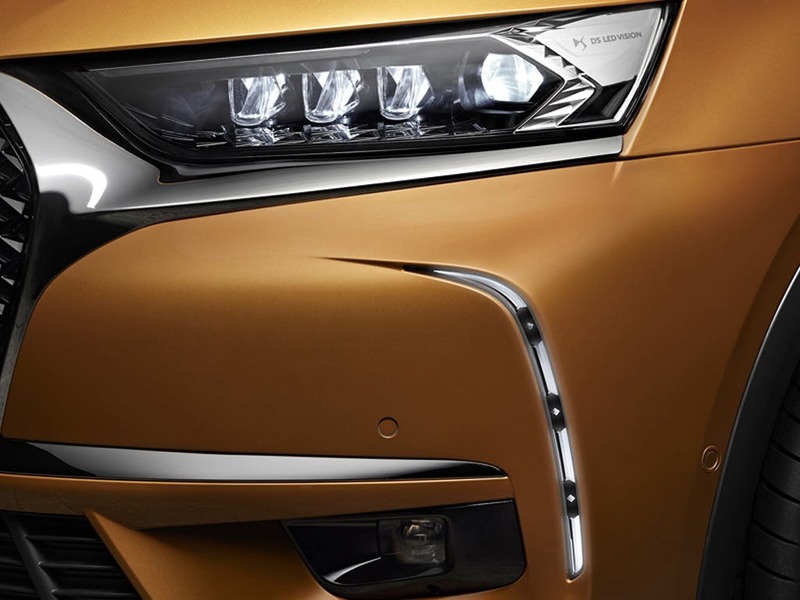 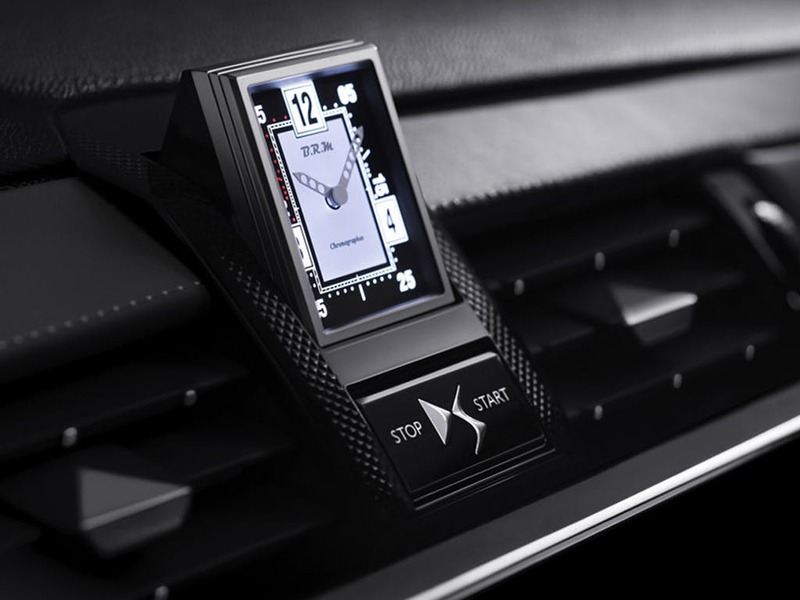 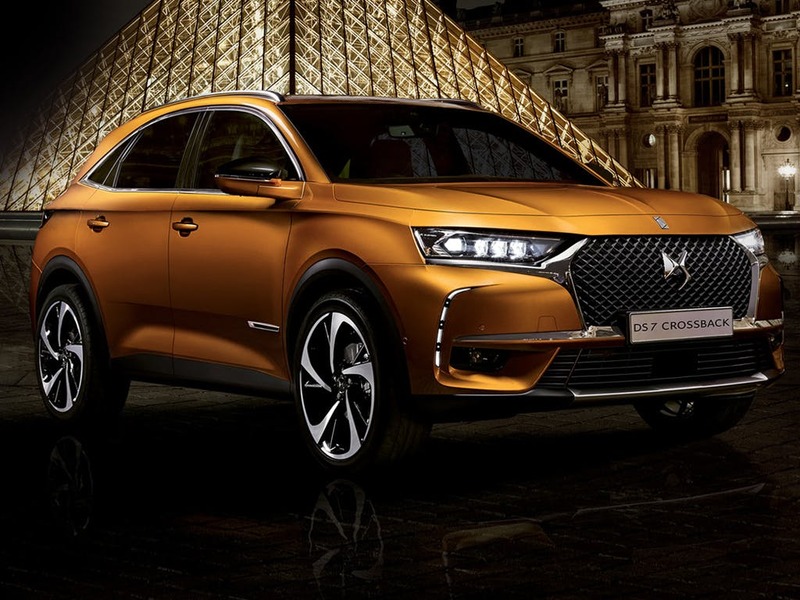 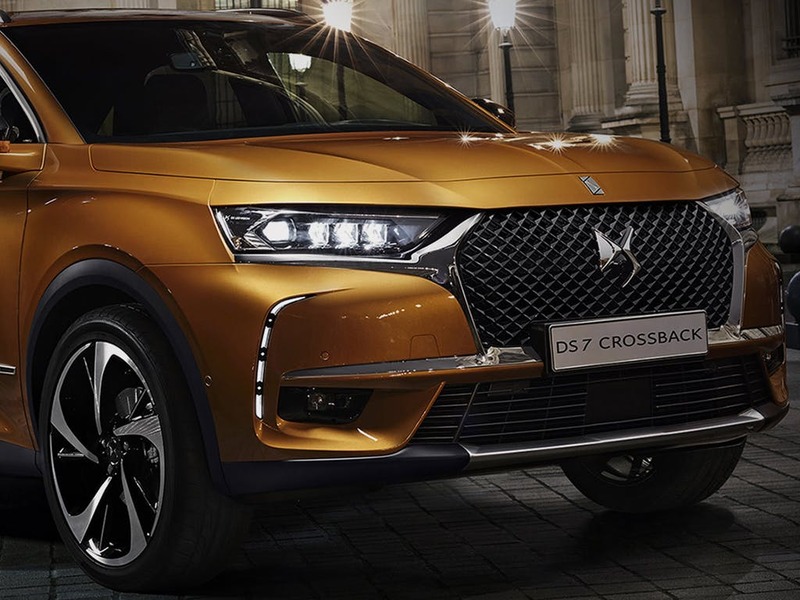 At these exclusive events, you will be able to reserve the Limited Edition DS 7 CROSSBACK.